Look what I received in the post this morning! 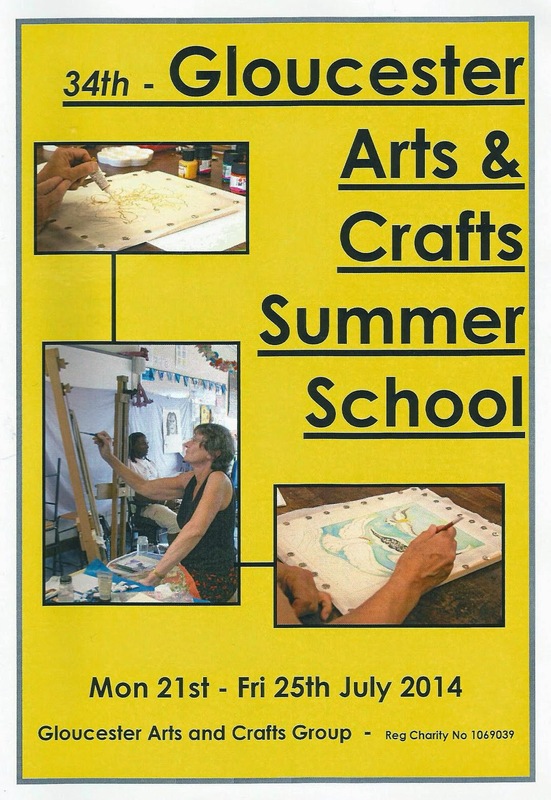 The brochure for this year's Gloucester Arts and Crafts Summer School featuring a two day class by little old me. Learn how to use precious metal clay and sterling silver wire to make your own pieces of silver jewellery. The course will include making pieces from lump clay and clay in its paste form, as well as some wire work. We will be using naturally found materials in our work to add texture and make moulds. All tools and equipment will be provided. 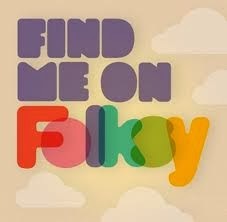 The cost of the materials is £30 payable directly to the tutor. Each student can expect to take home at least three pieces of finished jewellery depending on what they choose to work on. This course is suitable for complete beginners.